CONTENT: The product contains blend of herbal ingredient. 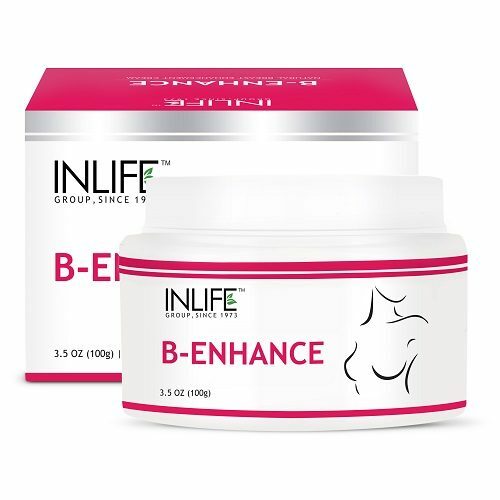 PRODUCT USE: INLIFE BE cream contains the most natural and effective formulation of trusted natural ingredients that are carefully processed and manufactured in a GMP certified manufacturing facility so you can be sure that you’re safe. 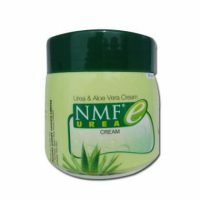 Unlike most feminine products available, INLIFE BE cream blend is safe for those with sensitive skin. 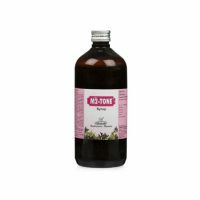 Free of any harsh ingredients or chemicals, our natural formula can be used daily. Usage: Massage gently in upward and outward direction for 2-3 min. Massage until the cream is absorbed completely. For best results apply twice daily.